El Cielo Winery & Resort By Karisma. 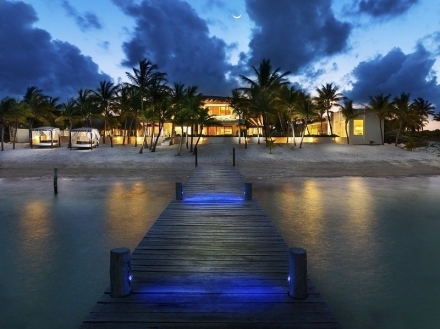 The Fives Azul Beach Resort , Playa de Carmen , BY Karisma. A boutique hotel featuring a truly different concept...a concept that reflects our passion for wine. 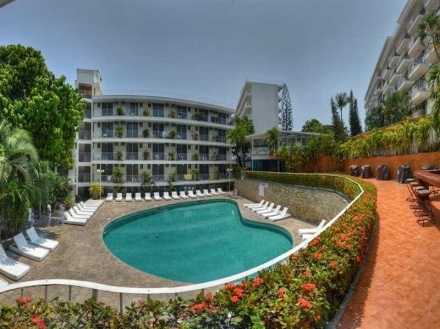 With the biggest water slide in the port and astonishing bay views, revel in fun family vacations at this comfortable hotel located in Acapulco, Guerrero. 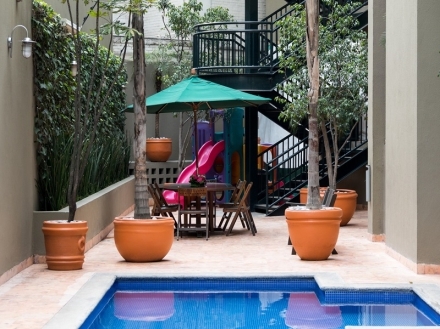 An extended-stay hotel created for families looking for luxury, home-like amenities, and a strategic location in Polanco, Mexico City. Indulge in a gourmet experience at this sophisticated seafront family hotel located 35 minutes away from the Cancun International Airport. Travelling with your family or friends? 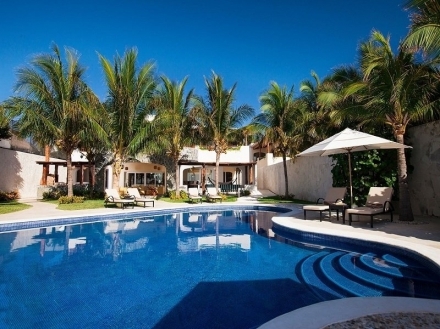 Combining sophistication with home-like amenities, this five-bedroom villa invites you to enjoy a laid-back atmosphere. 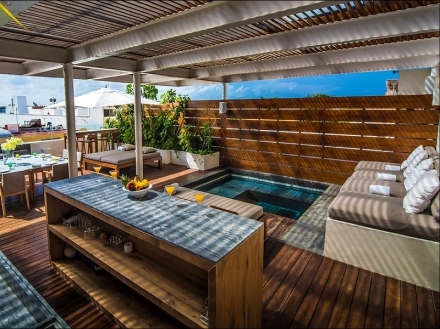 Forget the daily stress and let yourself be pampered by a gourmet experience feeling the relaxing environment of this seafront hotel located in Puerto Morelos. 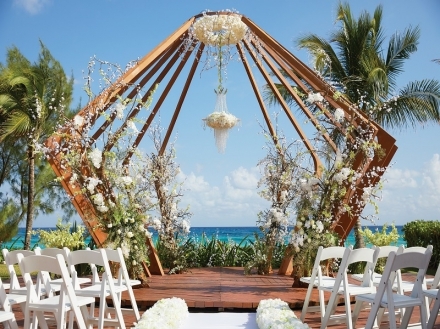 Let the magic of gourmet services and relaxing ambience captivate your senses at this elegant space situated in a charming beach, in Puerto Morelos. 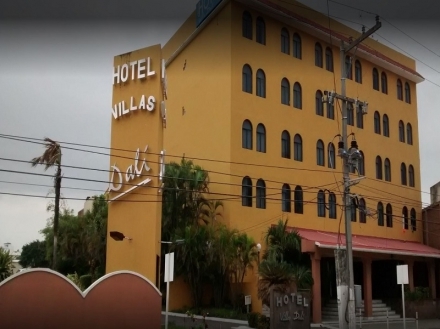 With a privileged location a stroll away from a convention center and museums, in MÃ©rida, this modern hotel was designed for business and leisure travelers. 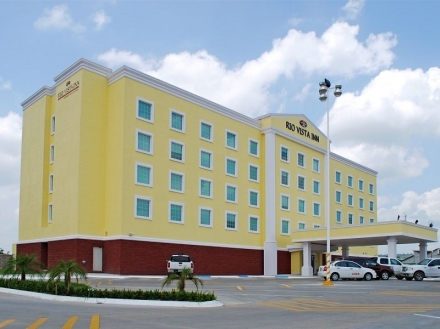 Whether you plan a business or a leisre stay in Veracruz, this hotel is conveniently close to Papantla, the TajÃ­n archaeological site, and downtown. 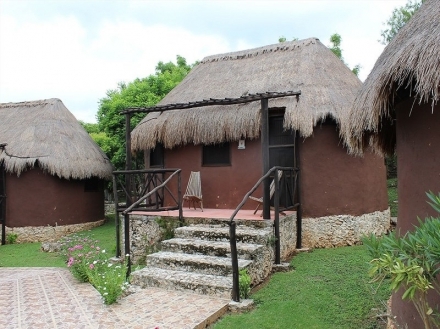 Is a paradisiac ecohotel in Tecoh, Yucatan, in the middle of the Mayan jungle. 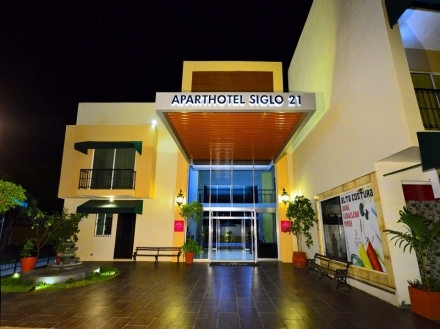 Located only 40 kilometers from the colonial city of Merida. 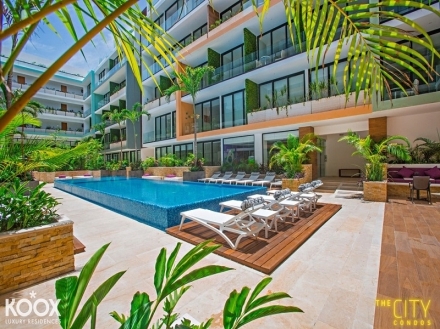 Comfortable and exclusive condos in Playa del Carmen, they are the perfect option for an unforgettable family vacation or a fun trip with friends. 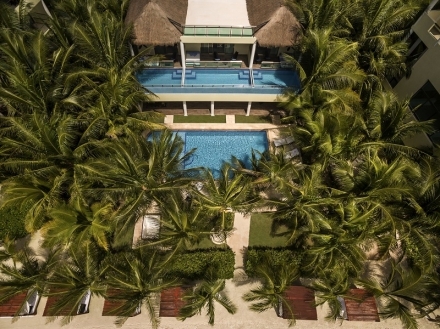 This beautiful and modern property in Playa del Carmen represents the ideal accommodation for the perfect family vacation or a great celebration with friends.